GW2 Sale Item of the Day 3/15: Inventor’s Sunglasses. 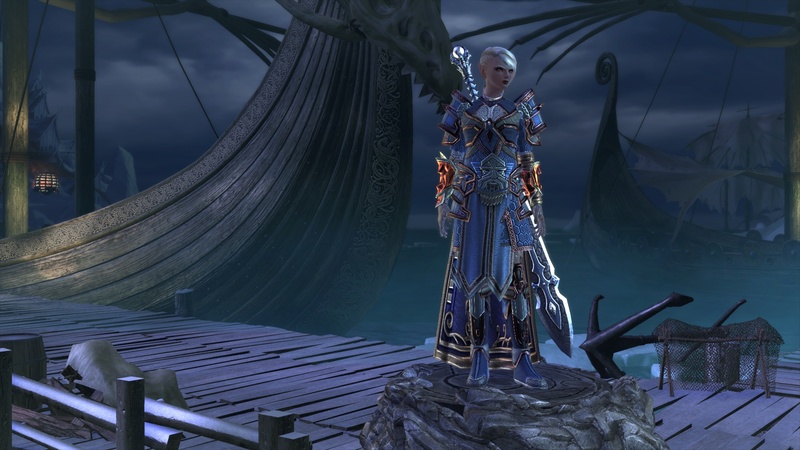 A new trailer has been released that shows just a few of the dangers that lurk around the once magnificent city of Neverwinter. But not all dangers come from outside the city walls. Danger lurks everywhere and new heroes are needed now more than ever. The latest update and expansion has arrived in Cabal Online called Rising Force. 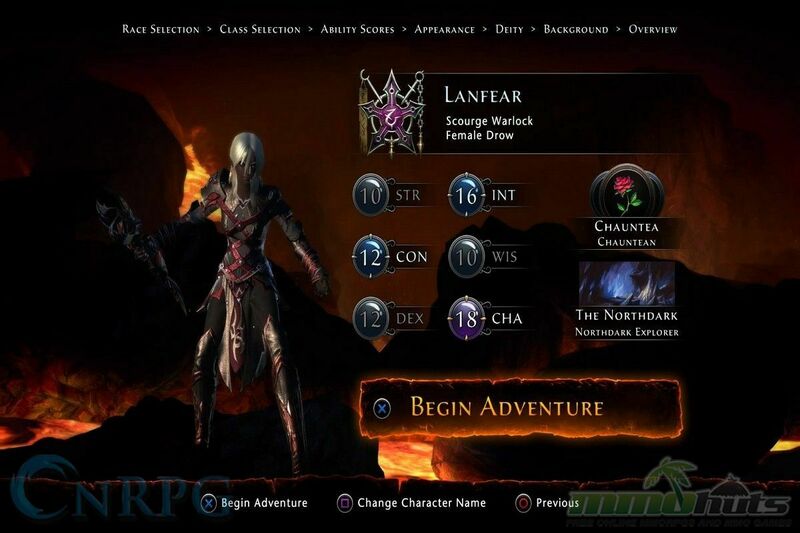 It brings with it a new PvP mode, a new dungeon, a revamped skill system, and much, much more. It is available free on the Cabal Online website now. Grinding Gear Games has proudly announced their MMORPG Path of Exile has reached 2 million registered players. This comes just a month after having launched open beta. Path of Exile is due to release in September.